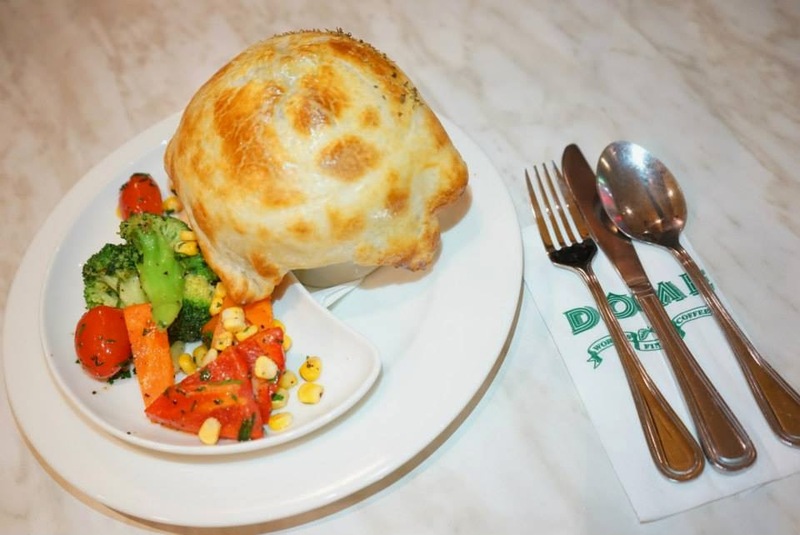 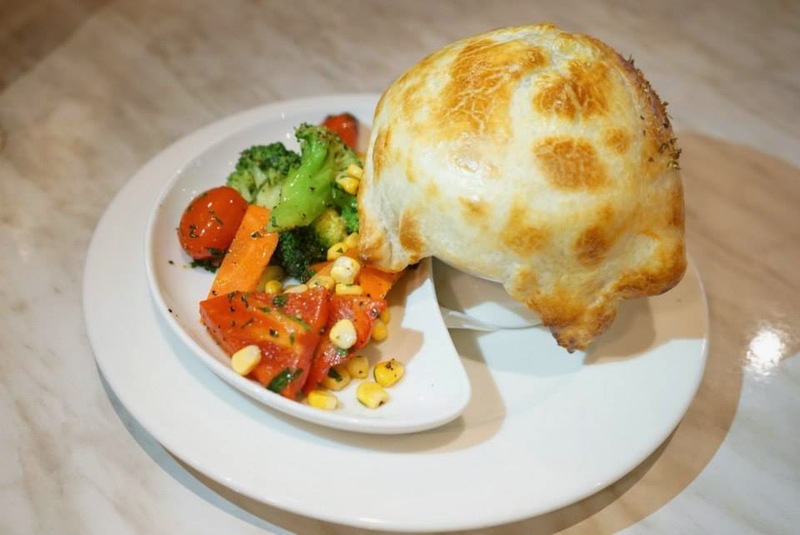 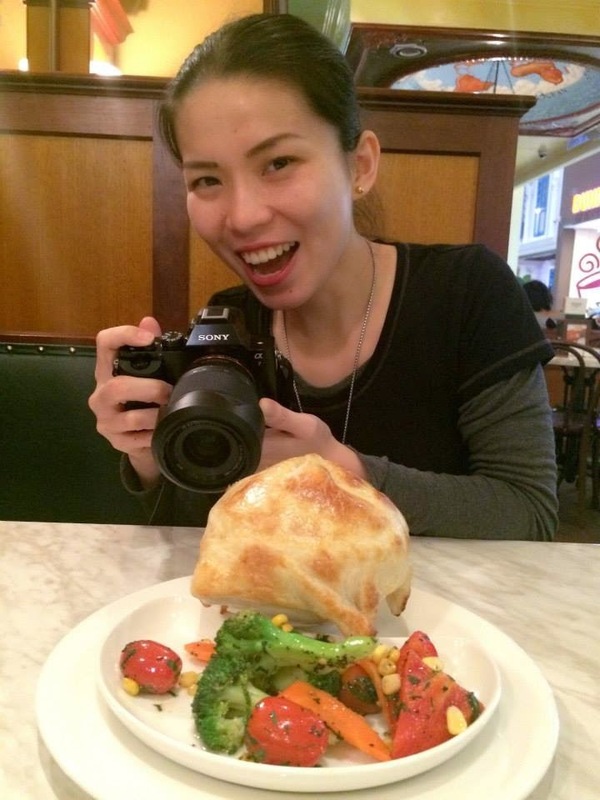 Gourmet Chicken Pie is a signature dish of Dome Cafe consists of home-style chicken and mushroom filling in rich and creamy savoury sauce topped with a golden pastry cap and served in a porcelain bowl. 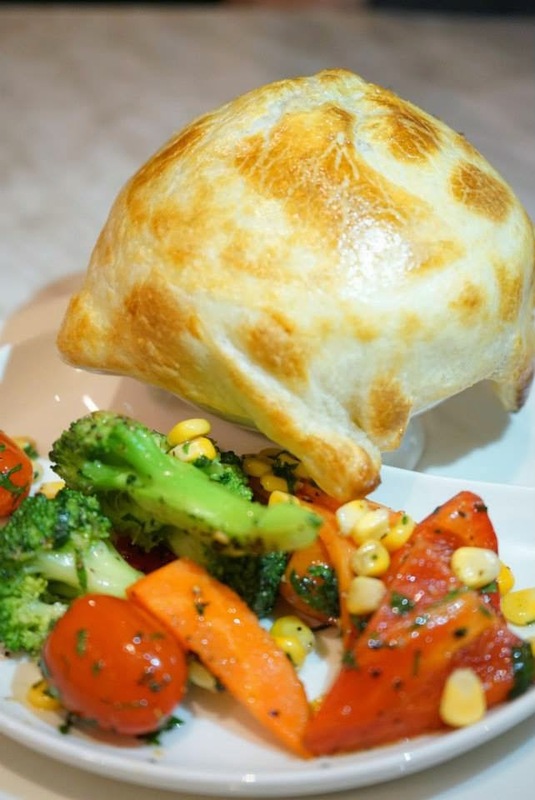 Comes on the side is the sautéed vegetables which completed the scrumptious meal. 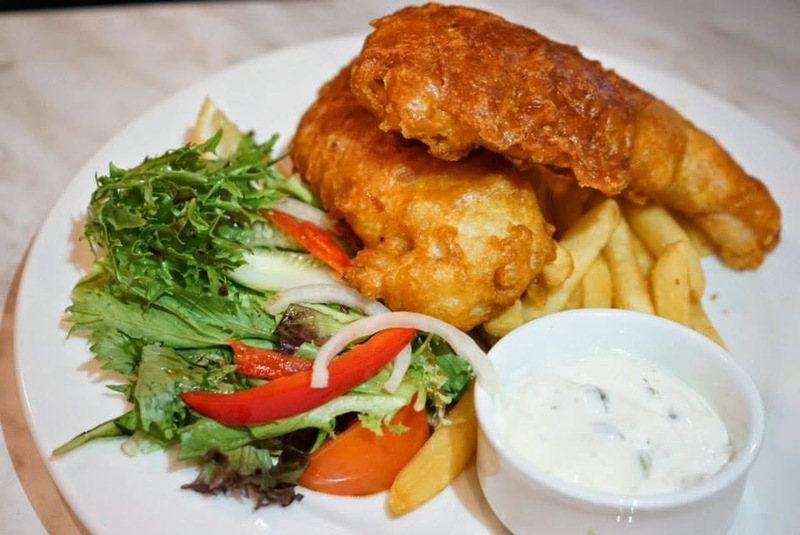 Another highlighted dish that worth a try in Dome Cafe is the Fish and Chips. 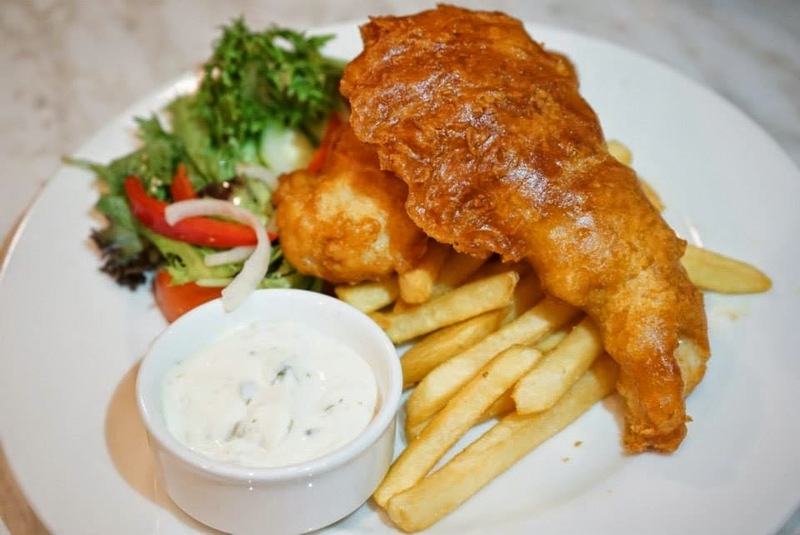 The lightly battered fillets of dory was deep-fried till golden brown and crispy on the outside while its flesh were still juicy. 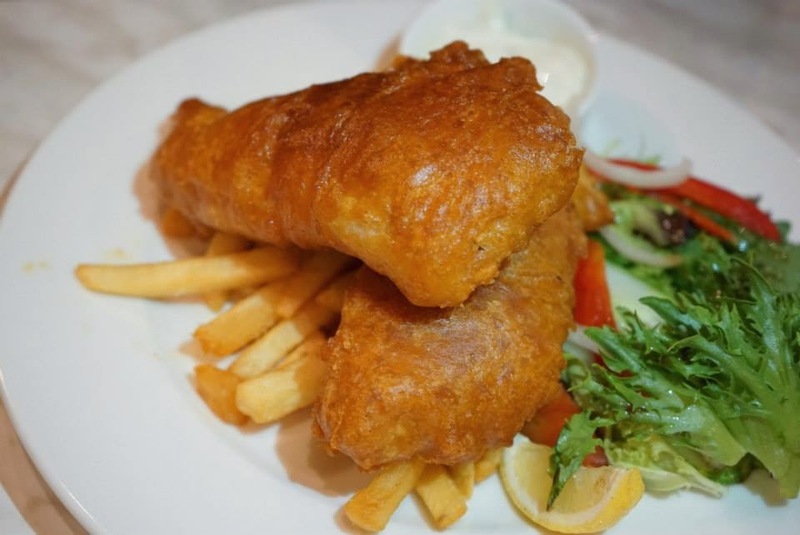 It was served with fresh garden salad, chips and tartar sauce.